and 2nd Convention on 15th October. Who do you think has made a difference? Please send me their name and your reasons for nominating them. And please do it now, whilst you are thinking about it! (The Yorkshire Dales Bluegrass & Americana Acoustic Music Weekend). Friday 15th July – Sunday 17th July 2016. At: Dalesbank Farm, Low Lane, Silsden, Yorkshire, BD20 9JH. Tel: 01535-653321 – Meadmore Preston. For costs of any extra nights camping – please contact the Farm directly. Friday: Evening Concert: The Haley Sisters. Suported by: Tilter Wheel + Sam Barrett & Friends + Hanks Co. Band. 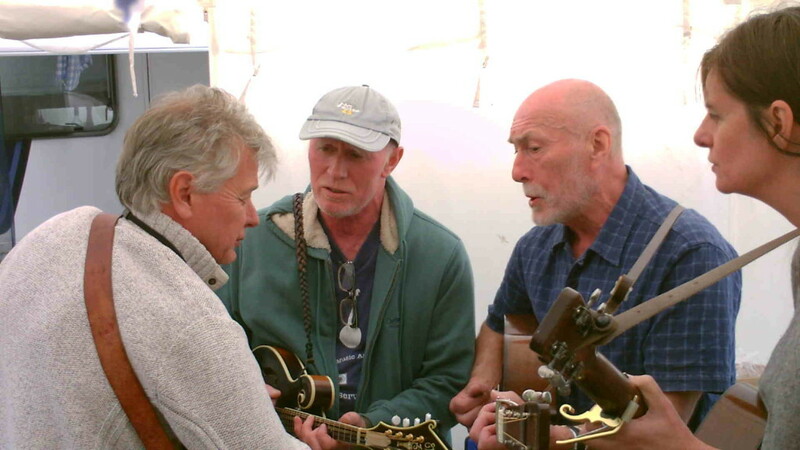 Saturday: Evening Concert: Headline band : The Down County Boys. Supported by: The Jaywalkers + The Howard Brothers + Catfish Skillet. Sunday: 11.30 “Slow” picking session for beginners. The Uckfield Acoustic Session is now at The Alma Arms, Framfield Road, Uckfield at the same time, same dates as before. We still welcome Bluegrass & Old Timey musicians. The BBMA Annual General Meeting for 2016 will once again be held at the Bolehall Manor Club, Amington Rd, Tamworth, B77 3LH on Saturday the 15th of October 2016. 20:30 Tamworth Folk Club weekly singaround. 12 noon bar opens for sessions. 20:00 3 band concert FREE to BBMA members.